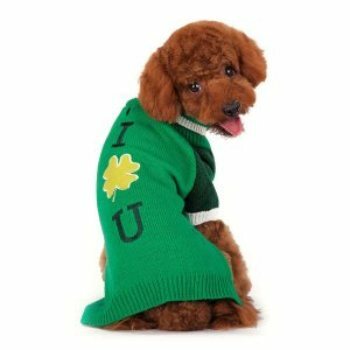 Finally, you and your dog can celebrate this holiday in style with Dogo Pets Shamrock dog sweater. Green turtleneck with Irish shamrock themed decal on the back and contracting green shoulders. The Shamrock has a leash hole. 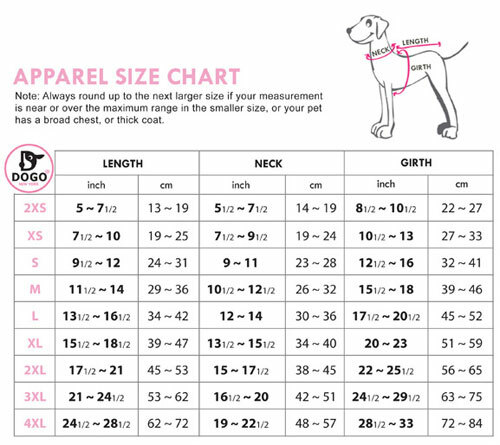 Available in sizes xs- xlg.